Treasure Hunting…. once it gets a hold of you there’s no turning back. 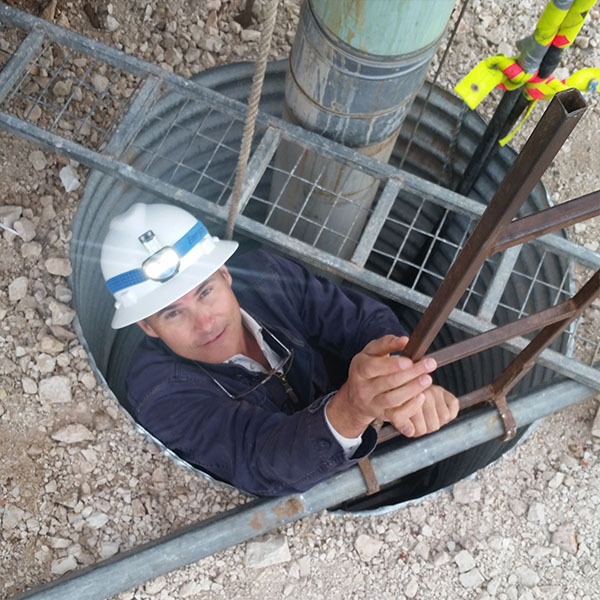 Ian Withnall is now deep in Australia’s Outback leaving no stone unturned Field Directing on “Outback Opal Hunters” Series 2. 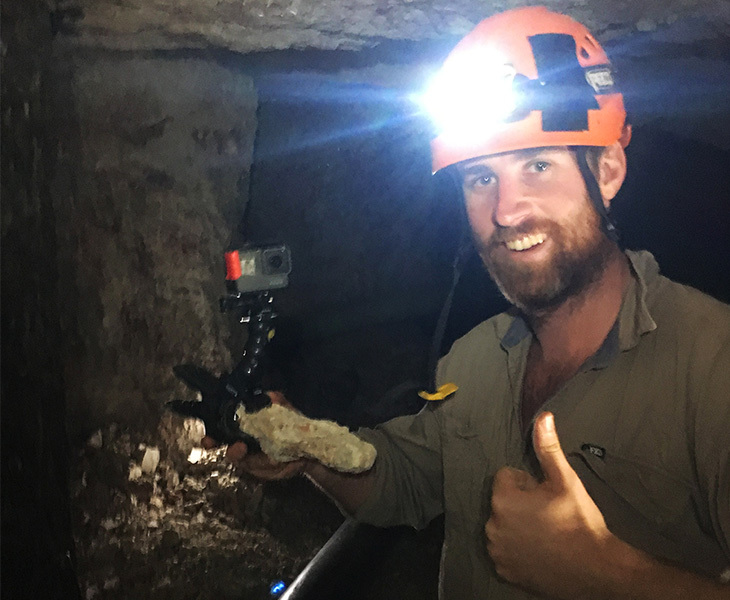 The first series was a hit for Discovery International, and Outback Opal Hunters has returned with Ian along for the wild ride into the mines. Lightning Ridge is the only place in the world where you find Black Opal. 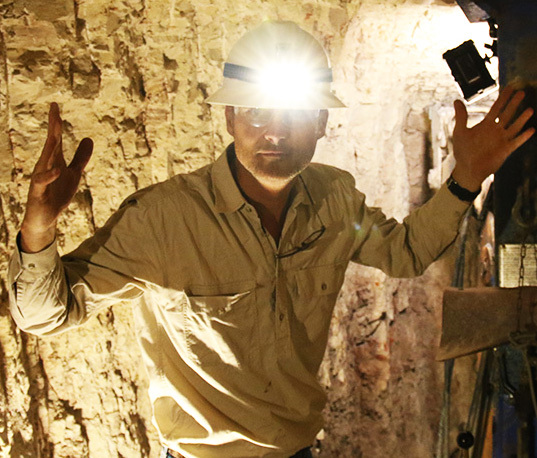 Ian has teamed up with a few crews of elite hunters in their quest for the rarest opal on earth. 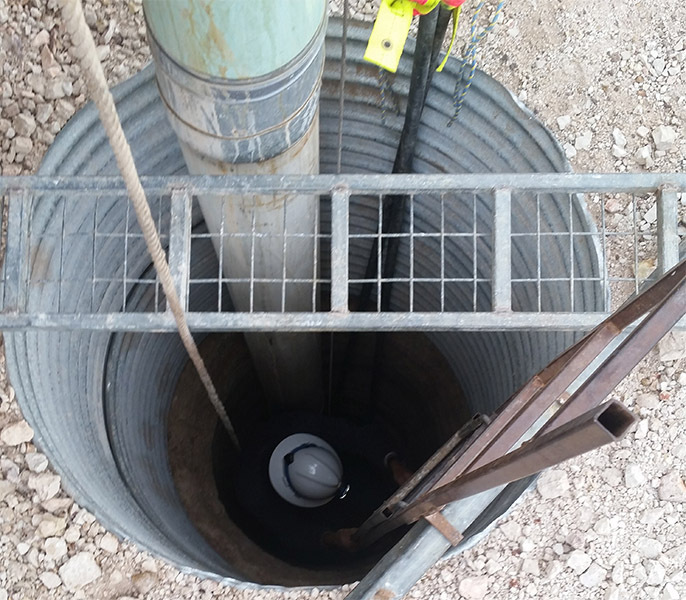 With a swag full of cameras, drones, gimbals, climbing and safety gear, Ian and the Prospero Production Crew are deep under ground, where every step is a challenge. The Opal Hunters are on the roller coaster of feast and famine as this most elusive rock tests everyone’s metal to the max! Great people, beautiful scenery and fantastic tales of treasure and danger, this show is as challenging as it is great fun to make. Stay Tuned for air date!!! 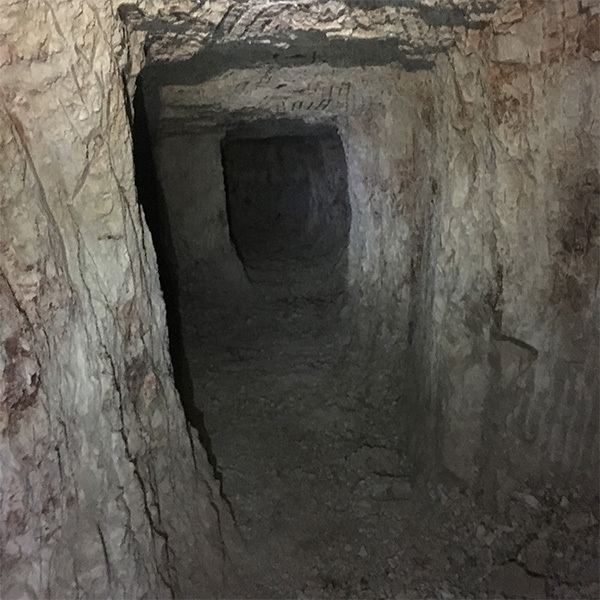 This is how you get into an Opal Mine….Little squeezy, Only 15 metres to go. Room with a view …. of solid rock. 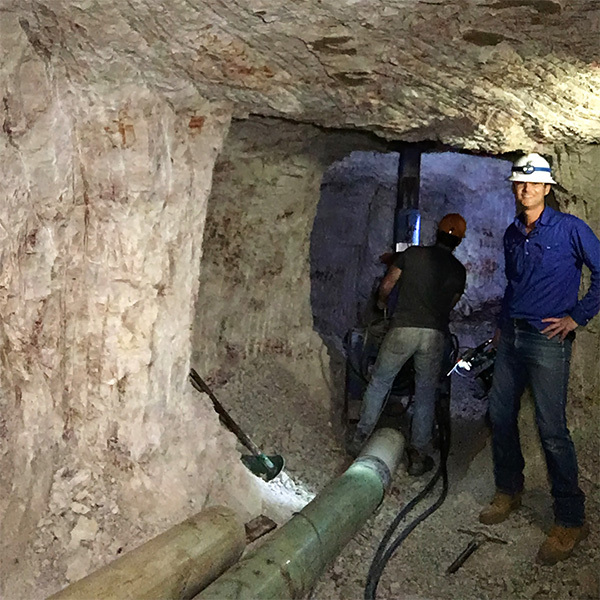 Ian and crew happy to start a day’s work down in the Lightning Ridge mine. Prospero cameraman Miles Brotherson is understandably happy with his improvised Gopro Mount. Where’s the Opal? Better watch the show.